Magical Vegas is licensed by the UK Gambling Commission and the Alderney Gambling Control Commission. 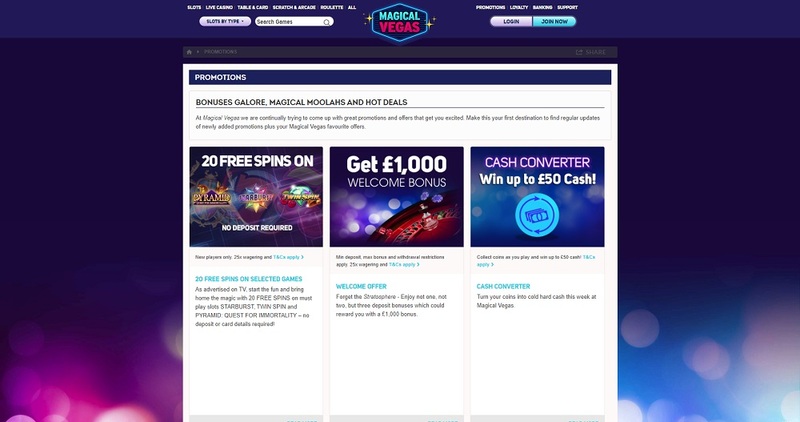 Combined with customer support over 24/7 live chat and telephone service, Magical Vegas is always on hand for queries and problems. 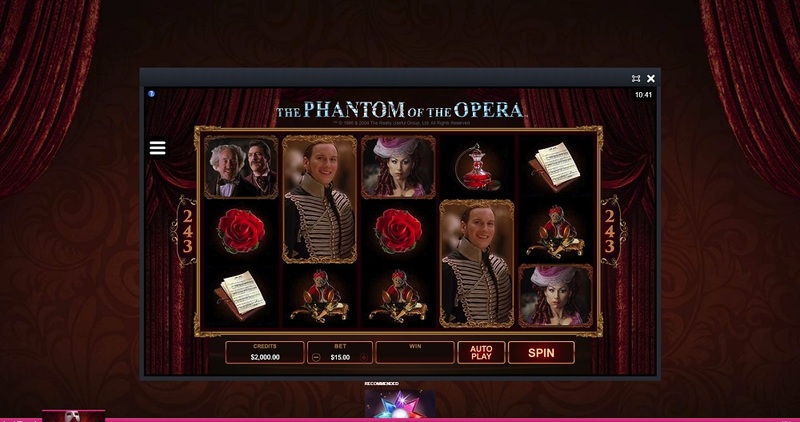 Though Magical Vegas works across all platforms, the user experience isn’t the greatest you’ll find on the internet, and it isn’t the reason that you’d sign up to play on this casino, even if there is a great 24/7 customer support team through live chat and telephone. 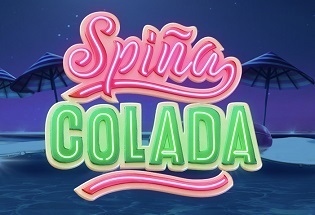 Aesthetically, Magical Vegas isn’t that beautiful, and the whole site from the game images to the typeface looks pretty dated, especially when you compare it to the more innovative sites out there. When it comes to game filters though, Magical Vegas does a great job where you even have the ability to search via slot type. 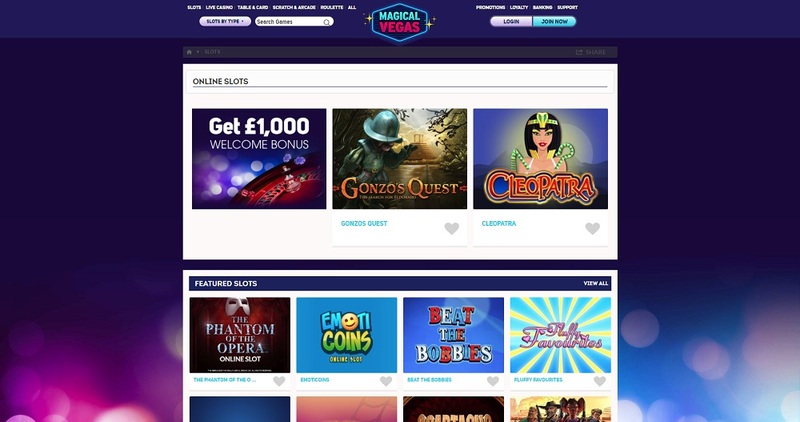 Up to £1,000 is available on your first three deposits at Magical Vegas with 100%, 30% and 50% match bonuses on offer for deposits up to £200, £300 and £500 respectively. 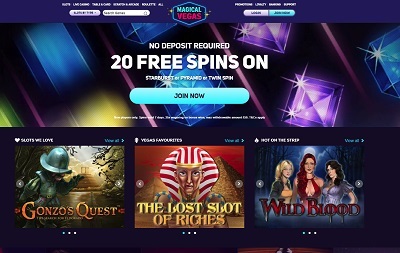 But the promotions don’t end there with weekly cashback, earn as you play deals, and free spin packages all on offer throughout your time gaming on Magical Vegas. Magical Vegas is able to offer all the most popular payment methods including PayPal, Mastercard, Maestro, Visa, Neteller, and Paysafecard. Withdrawals take between 3-5 days to process using debit and credit cards and instantly with PayPal and Neteller. The minimum withdrawal is £10, and a minimum deposit of £10. The maximum withdrawal limit is £3,000 a month and a maximum deposit limit of £50,000. Magical Vegas has a decent selection of games with over 500 to choose from. There are all the traditional table casino games including roulette and blackjack, the niche games of scratchcards and arcade, and several live casino variants on blackjack and roulette. 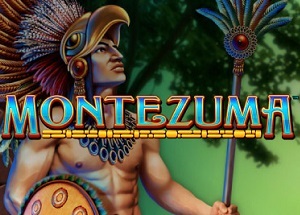 There is also a huge array of slot games where you even have the ability to search via slot type from jackpot to bonus round games so you can find games that suit you. The only drawback when it comes to the game selection is that there is no millionaire-making Mega Moolah or Mega Fortune for those who love the big odds. 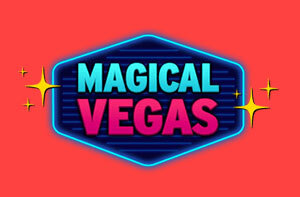 Magical Vegas is a good all-around casino with an emphasis on the word good. It’s not fantastic, it doesn’t blow you away by doing anything different or especially innovative, but it does do pretty much everything well across the board. 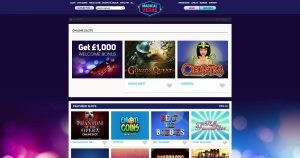 There is a great 24/7 customer support team via e-mail and telephone, a very good selection of games including live dealer, and a fantastic welcome bonus plus ongoing promotions to boot. 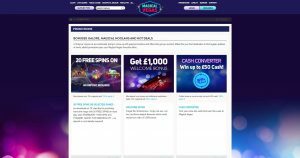 The only thing that really lets this online casino down is its bland and old-fashioned layout which isn’t all that inviting. The colours and the fonts remind you a bit of 2005-era internet and even though everything works fine, it’s not the most appealing.